The Archive of Anglo-Saxon Pottery Stamps (AASPS) is a project to record every known stamp impression on hand-made pottery from Britain, between AD 400 and AD 700. Manual and computer records, rubbings, drawings, photographs and especially casts are being compiled to provide a basis for study. By October 2016, the AASPS had recorded nearly 13,750 stamps from over 600 sites. 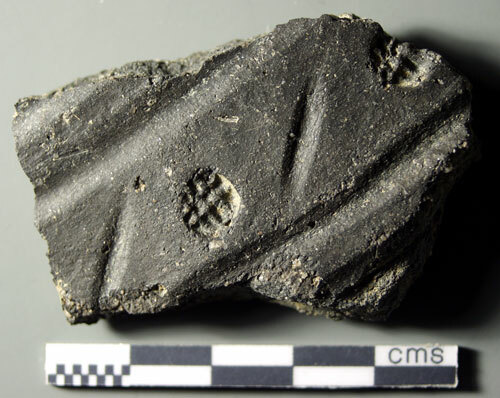 A companion to the above is the Archive of Roman Pottery Stamps (ARPS), which is a project to record every known stamp impression on wheel-turned pottery from the fourth century in Britain (see link on the side-bar).